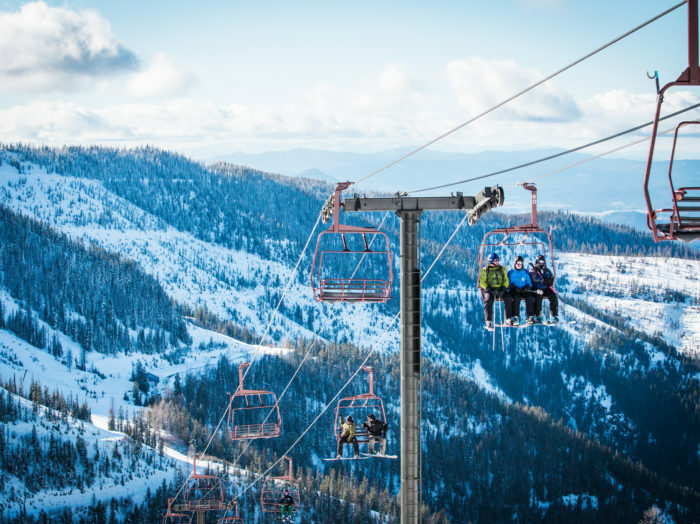 It’s the perfect time of year to grab a pair of poles, click in, and master the mountain. 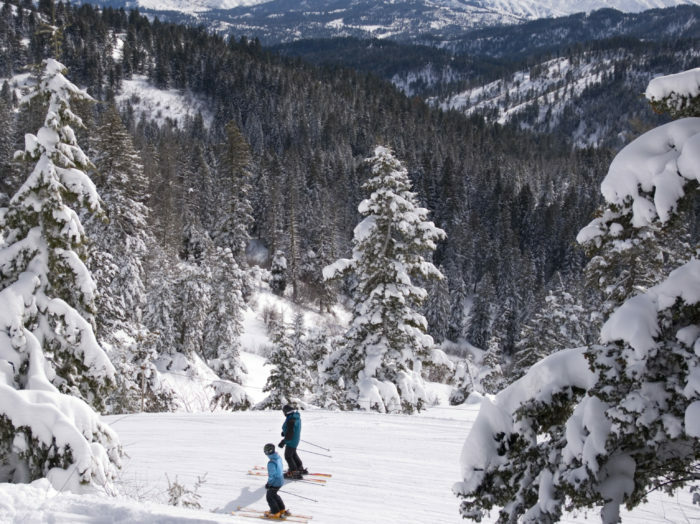 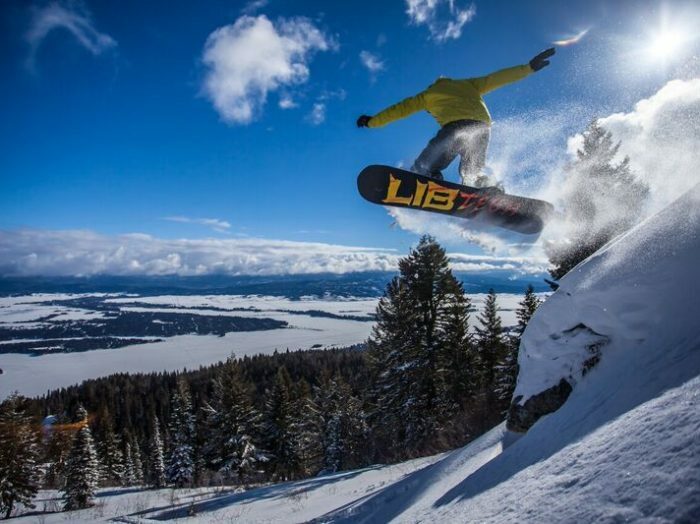 These eight Idaho ski destinations are just what you and the kids are looking for. 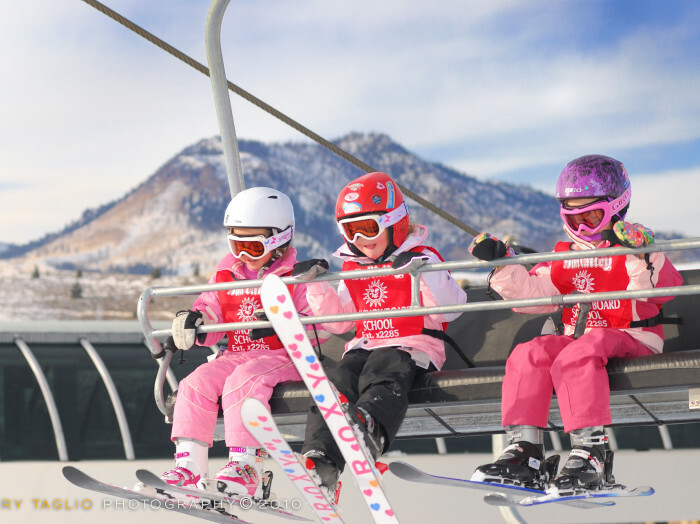 Ease of learning, unbelievable amenities, and a little mountain magic are ahead. 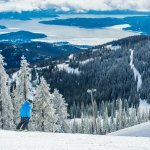 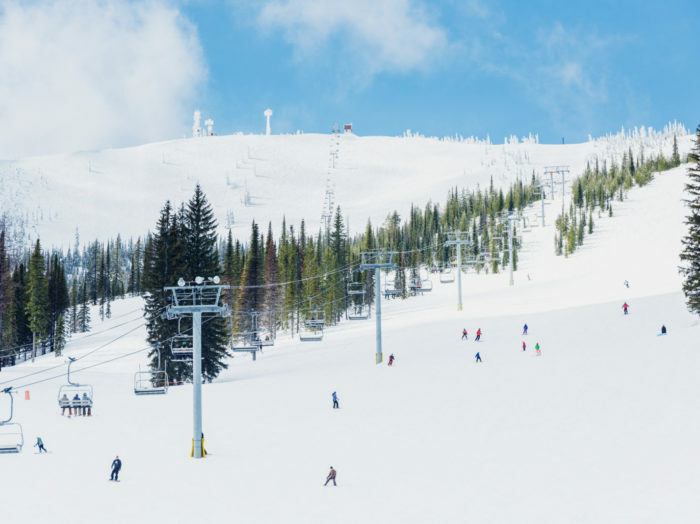 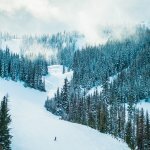 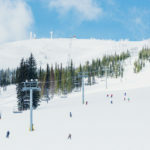 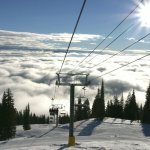 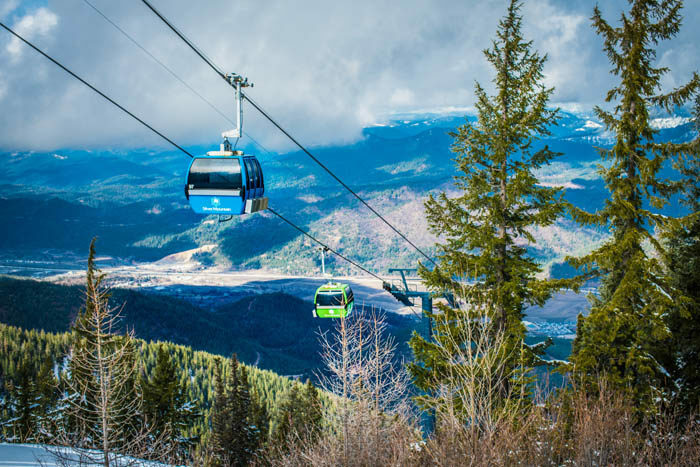 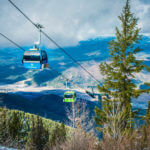 If you think you have to leave the country to find amazing ski hills, stop your road trip 45 miles south of the Canadian border at Schweitzer Mountain Resort. 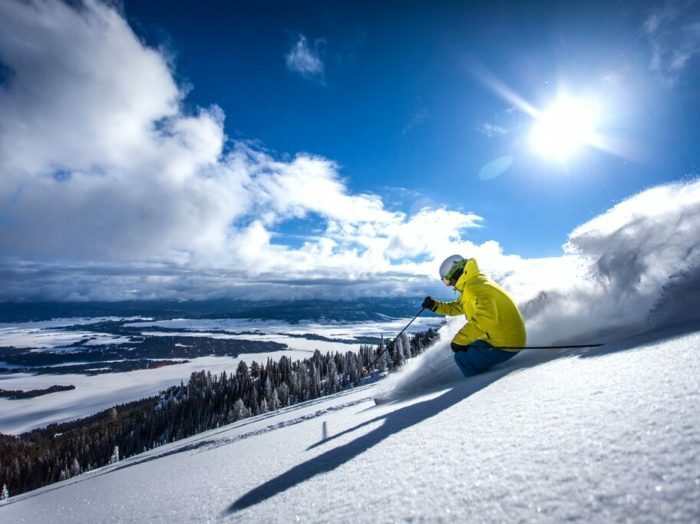 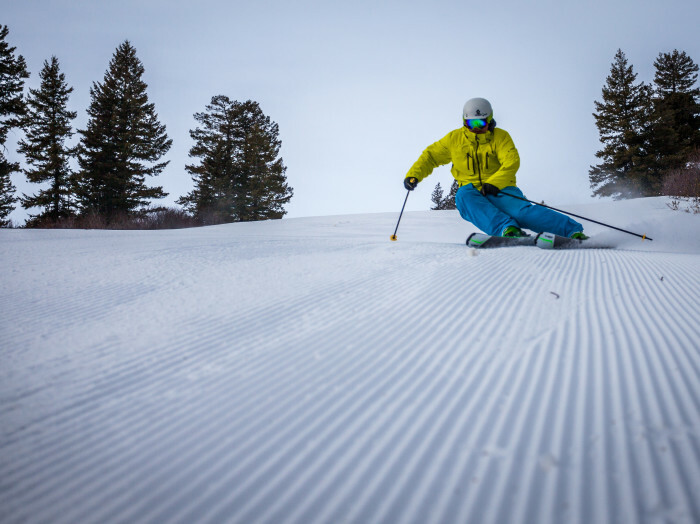 It’s been called “one of North America’s best-kept secrets” by Ski Magazine, and the resort area offers a unique experience for every level of skier. 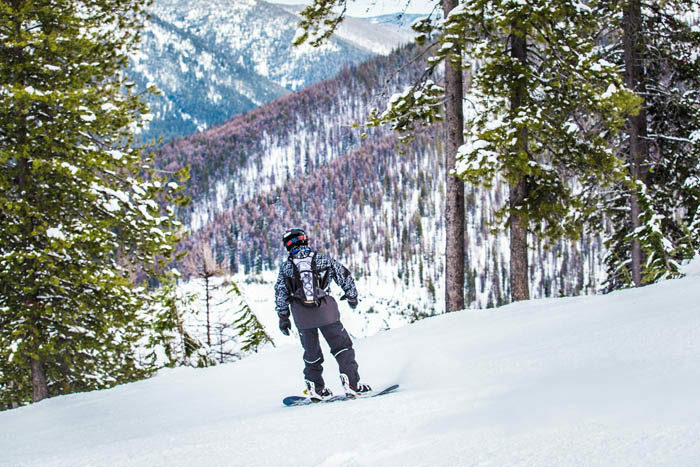 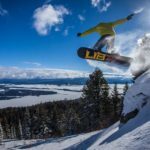 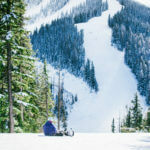 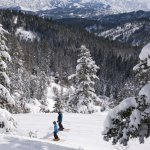 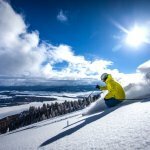 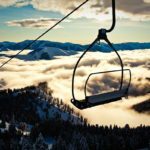 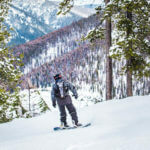 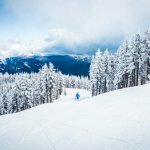 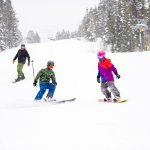 Spanning the border between Idaho’s panhandle and Montana, Lookout Pass Ski and Recreation Area is a must-ski destination for northern travelers. 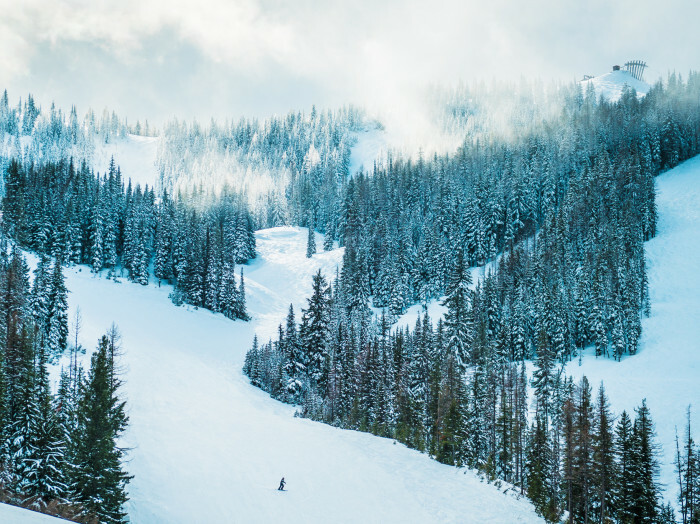 Rocky Mountain vistas and heaps of fresh powder create an intimate and unforgettable mountain experience. 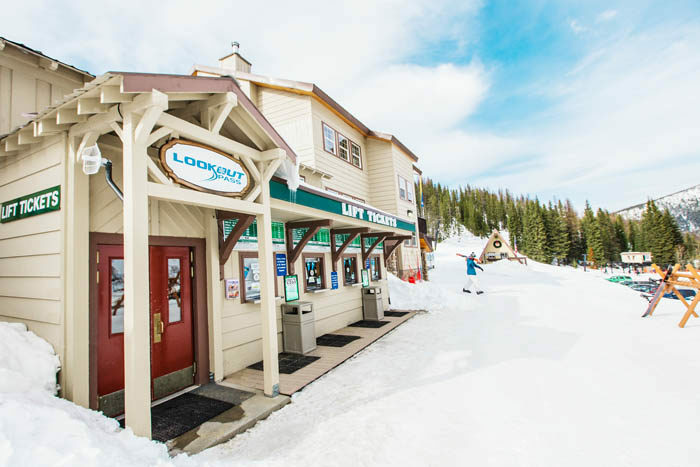 It’s the ideal spot to pick up your new winter hobby and hit the ground skiing. 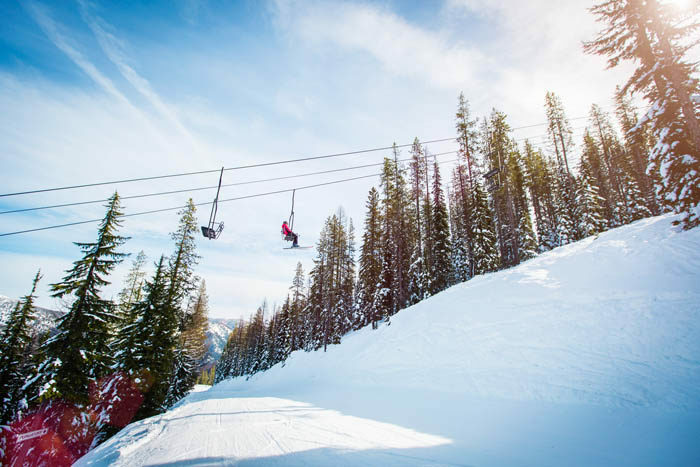 Don’t let the name fool you; this resort is a gold mine for skiers in training. 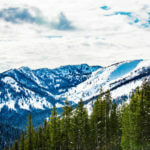 It’s a diverse landscape with countless areas to grow and challenge yourself. 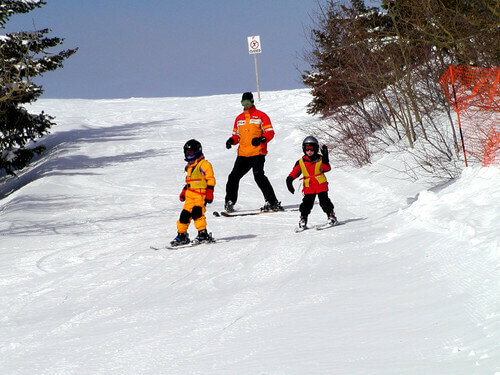 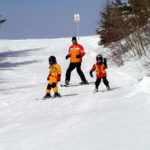 The resort also offers excellent packages including lessons and gear for mountain newbies. 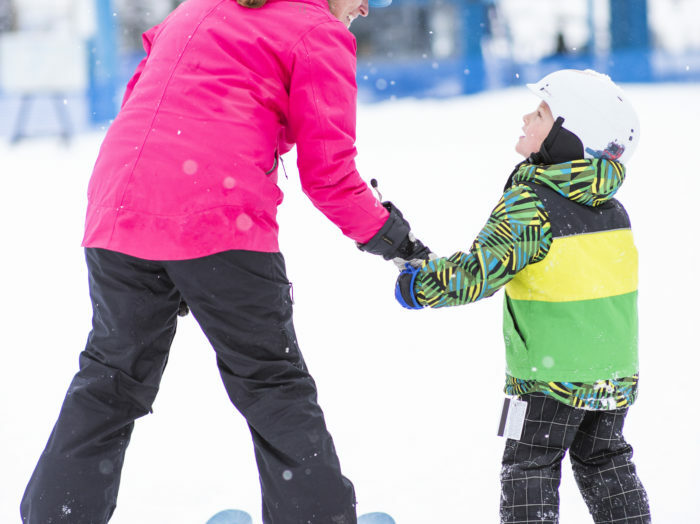 Sounds like a perfect place to make your learning experience unforgettable. 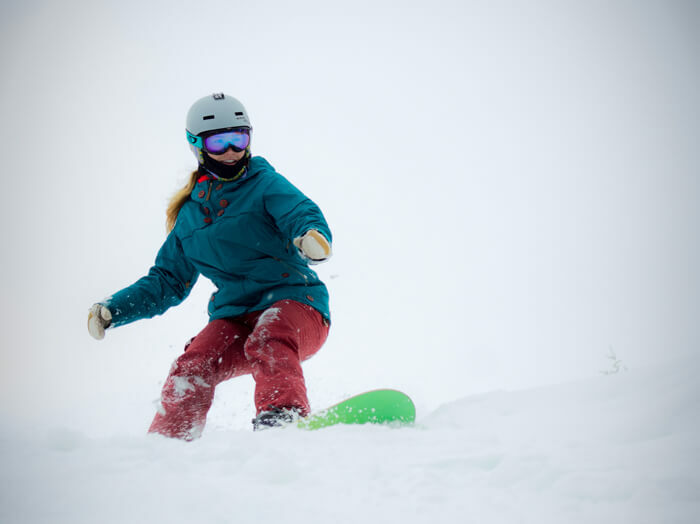 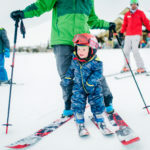 With more than half the runs built specifically for newer skiers, a 600-foot rope tow, and a 3,200-foot T-bar, Bald Mountain Ski Area is a beginner’s paradise. 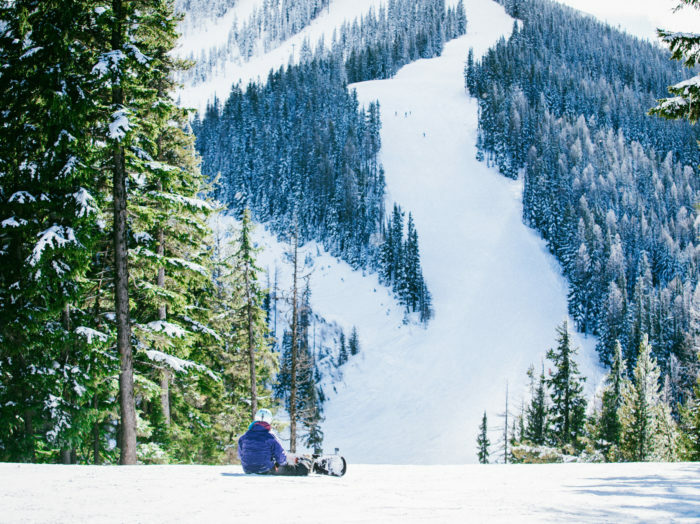 The friendly town of Pierce is close by, but the mountain’s subtle isolation enchants you with a first-time experience that will keep you coming back for more. 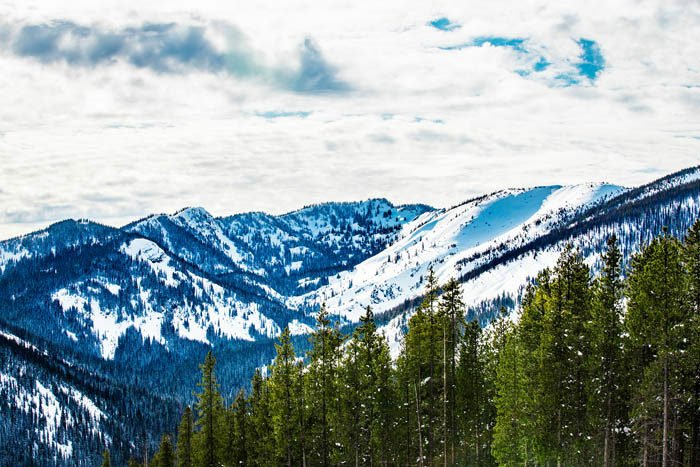 Tucked away in Southwest Idaho’s vast Payette National Forest, Brundage pairs a charming wilderness atmosphere with convenient access. 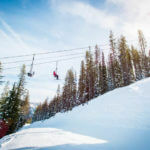 With the cozy city of McCall only eight miles away, you can break in your ski boots on the mountain’s rolling slopes, then head into town for classic Idaho cuisine. 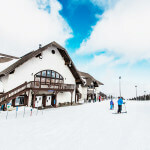 Hitting the slopes at Tamarack. 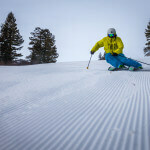 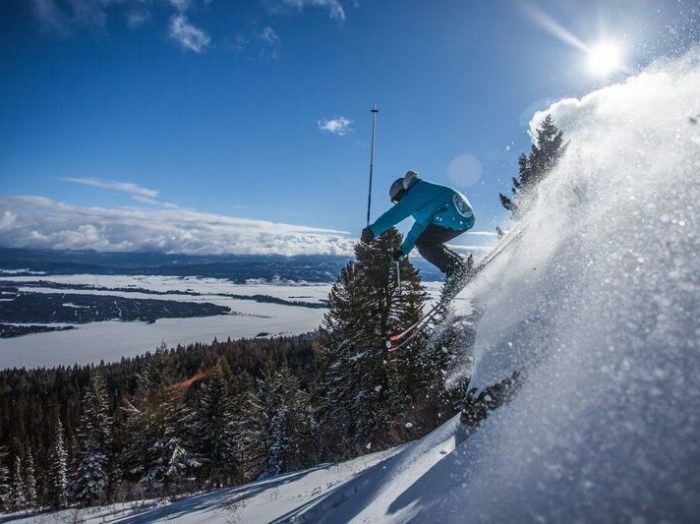 Photo courtesy of Tamarack Resort. 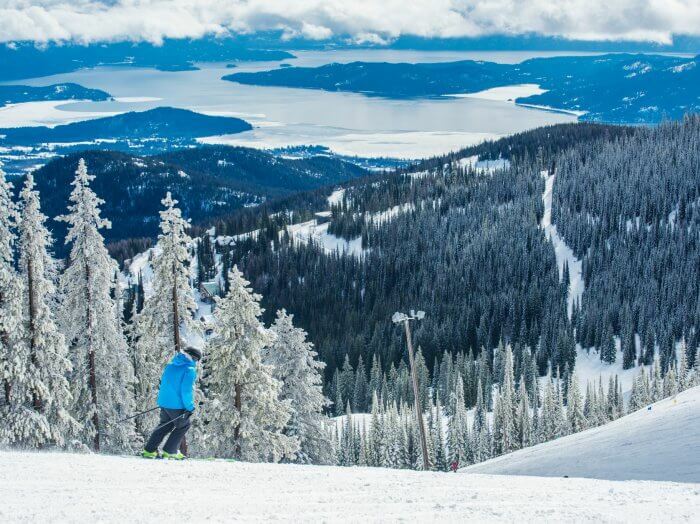 View from on top of Tamarack. 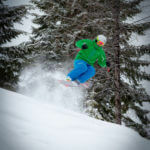 Photo courtesy of Tamarack Resort. 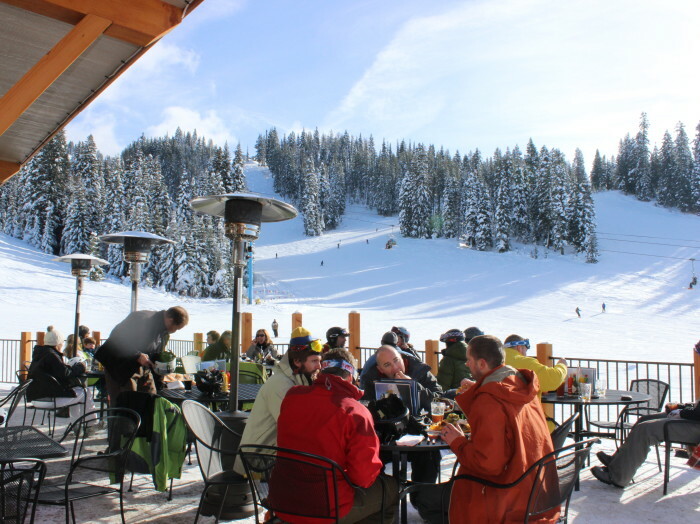 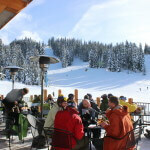 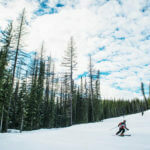 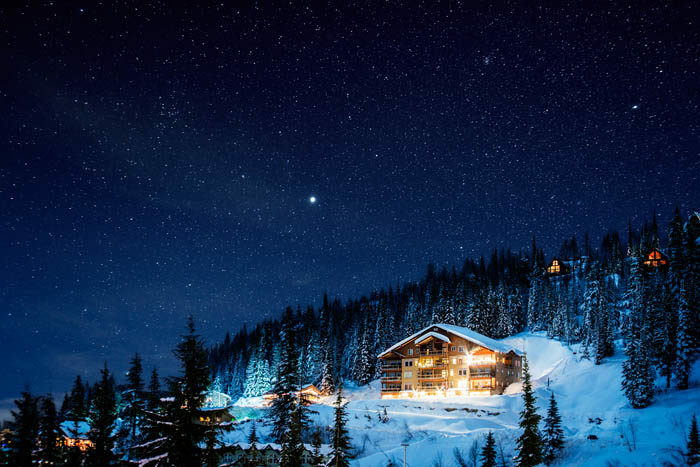 Perched high above the shores of Lake Cascade, Tamarack is in many ways a skier’s utopia. 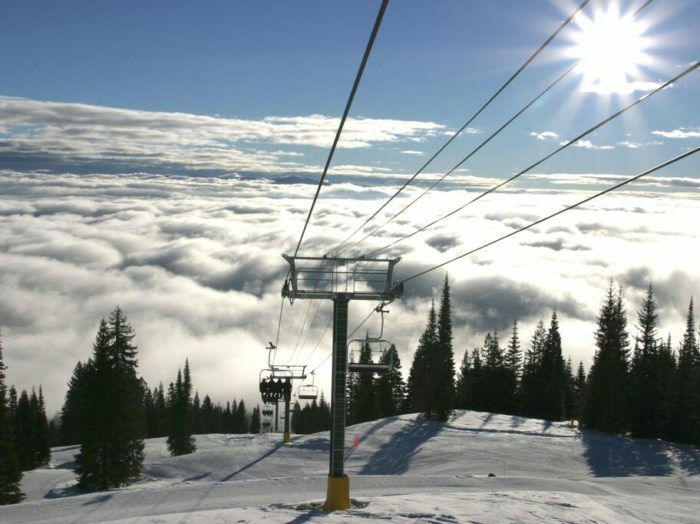 It’s easy to get to, breathtakingly beautiful, and vibrant with the energy of an almost entirely self-contained ski community. 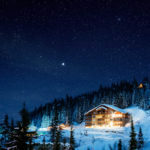 It’s a fantastic getaway to find your snow legs while exploring weaving forest corridors and hidden pathways. 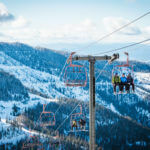 One of the crown jewels of the central Idaho ski scene, Sun Valley welcomes new skiers to a wonderful winter playland. 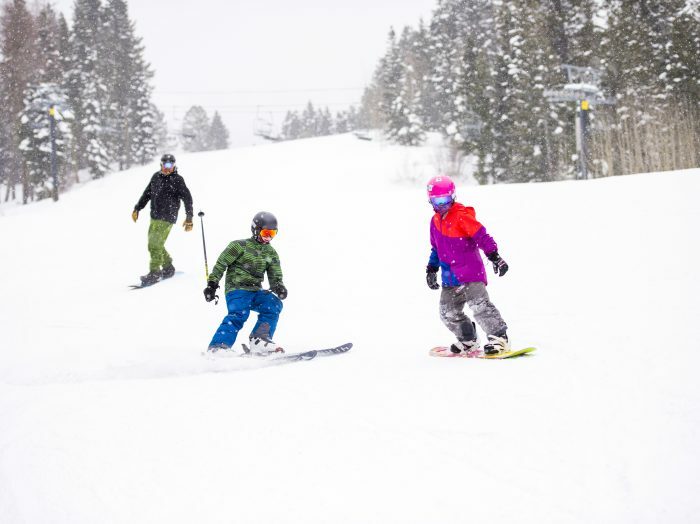 The resort prioritizes quality above all else, and it shows. 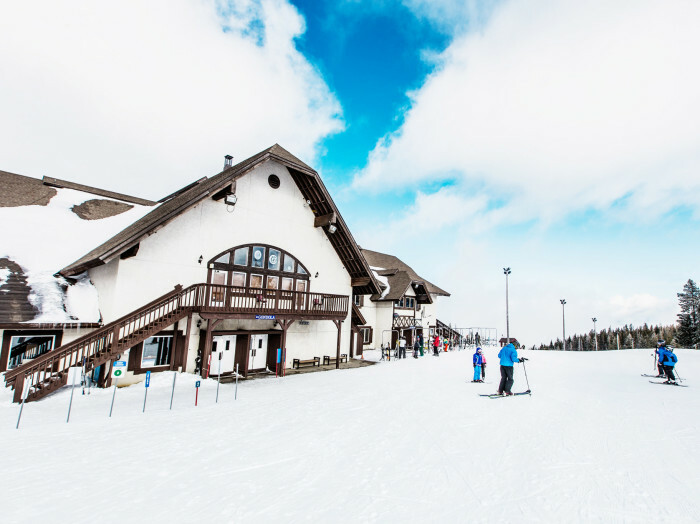 Take a long weekend, learn to ski, and soak up every available amenity while you’re at it while playing on two different mountains. 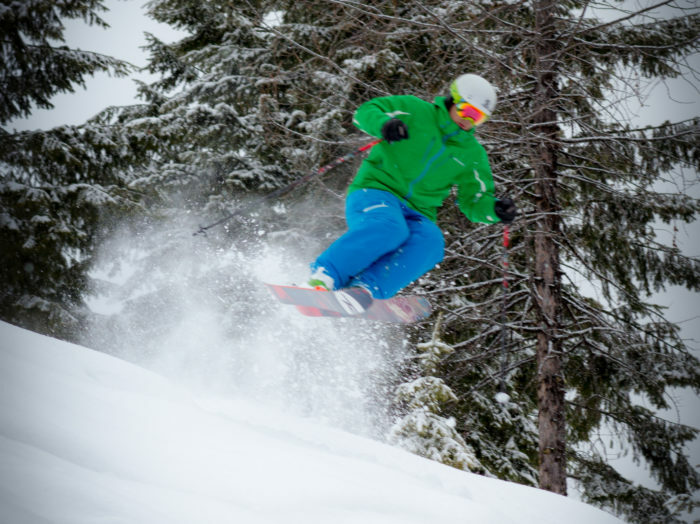 If you’re going to learn somewhere, why not do it in style? 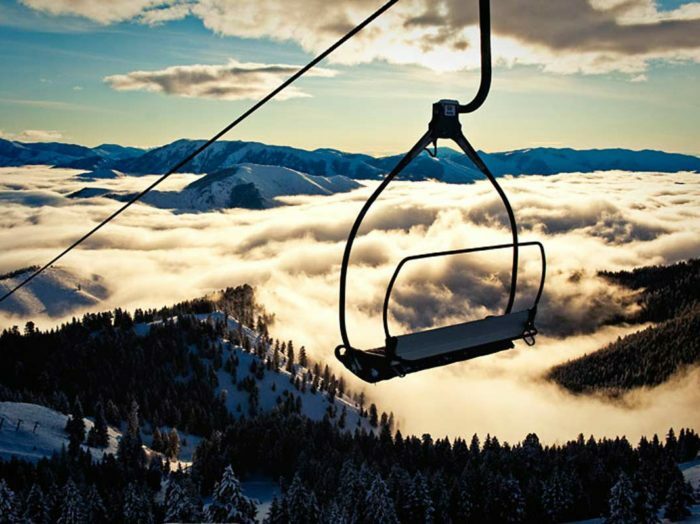 Bogus Basin. 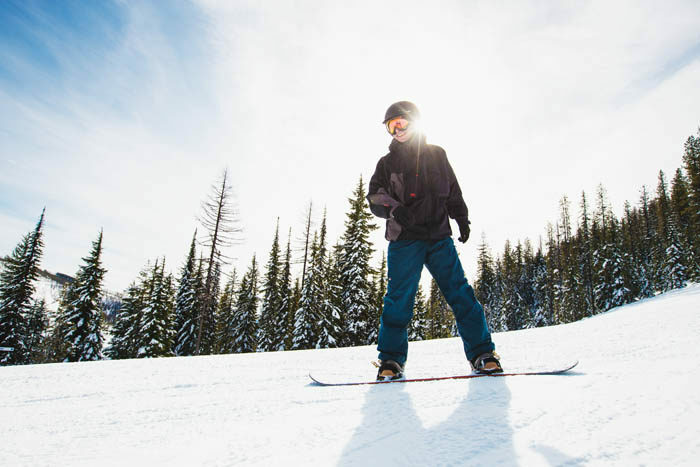 Photo Credit: Boise CVB. 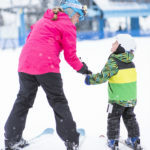 Ski lessons at Bogus Basin Mountain Recreation Area. 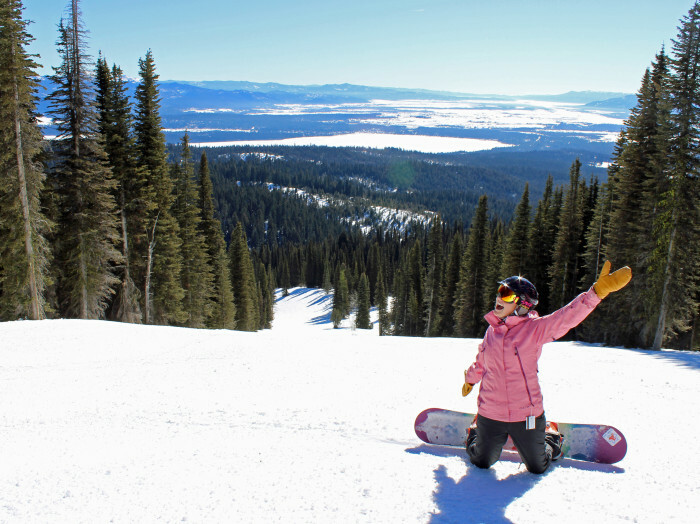 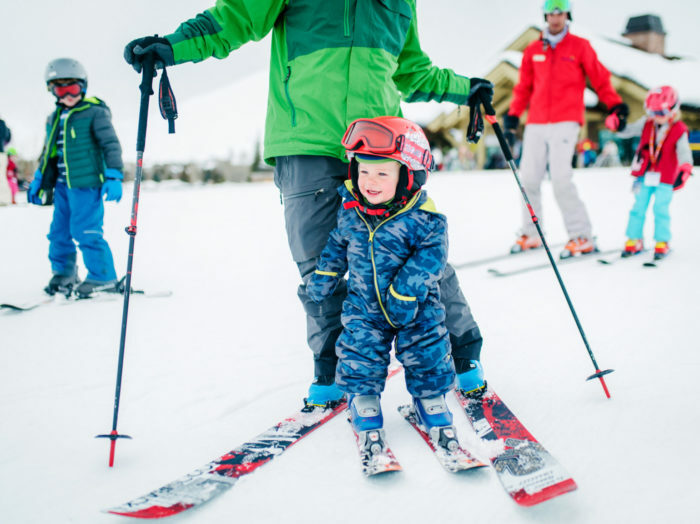 We’re rounding out our list with one of the most popular family ski destinations in Idaho. 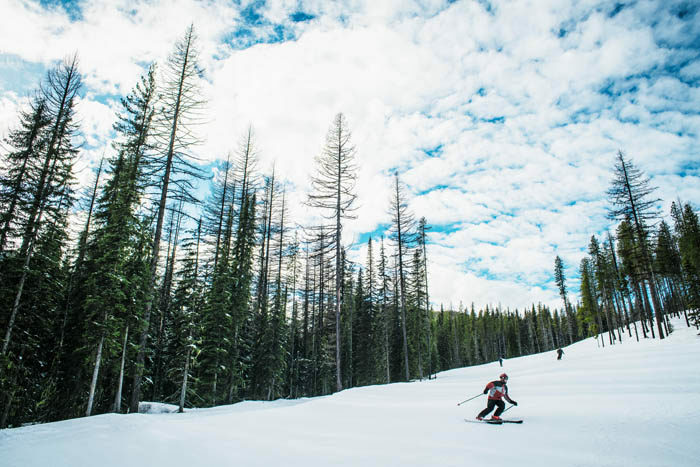 This skier’s paradise sits on the horizon line 16 miles from downtown Boise with 2,600 carvable acres on 1,800 vertical feet. 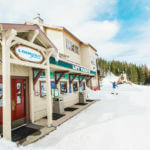 The widespread layout of the mountain offers numerous peaks, providing novice riders and skiers with a bevy of options to navigate back down to the lodge. 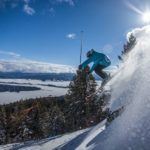 If one the above ski areas doesn’t fit your travel route, check out some of the other amazing stops across the state, there are 18 total!